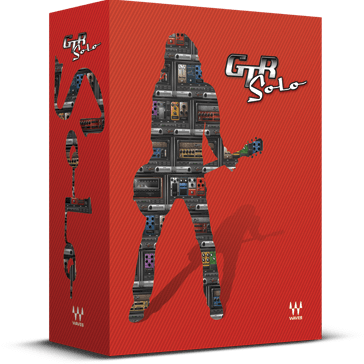 GTR Solo delivers the sound of real amps, cabs, stomps, and mics—in your computer. Just plug in, fire it up, and experience precision models of amplifiers by Fender®, Marshall®, Vox® and others. Then take it to the next level with awesome distortion, modulation, and ambient effects. These are the same GTR sounds top guitarists, producers, and engineers are using on their most important tracks. Your guitar. Your computer. And GTR Solo. It’s all you need to take the lead.